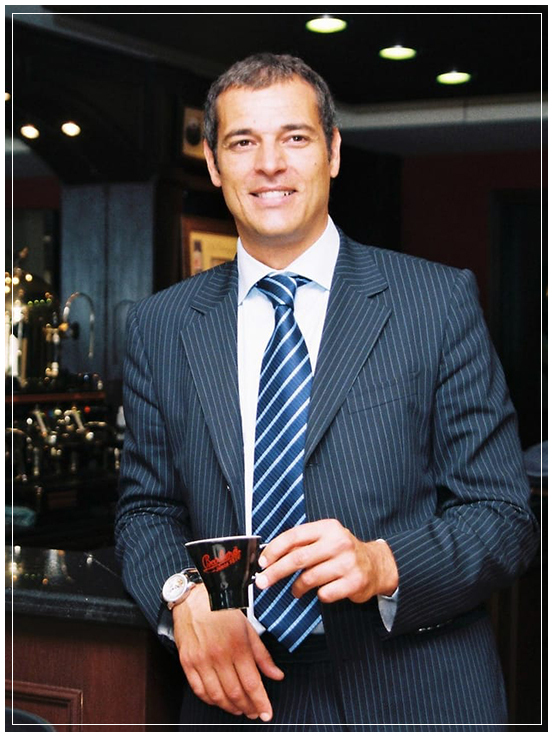 Since 1870, Barbera has consistently satisfied the coffee lovers by bringing them aromatic authentic Italian coffee. Over 145 years of tradition goes into every cup of Barbera coffee to bring about a sensational stimulation of the senses through its rich aroma and invigorating delicious flavor. Barbera offers a wide range of products based on taste differentiation. In a cup of Barbera coffee there is more than just a coffee, believing that it is not enough to create the smooth harmony of taste and aroma to excel in the world of coffee. For centuries coffee has provided inspiration, warmth, energy, clarity, contemplation and a chance to savor and share “the good life” for all those whose enjoyed its robust flavors and rich aromas. It wasn’t until 1870, in Southern Italy, that true coffee perfection – Cafè Barbera® – was created by the founder, Domenico Barbera, when he opened our first coffee house and served fresh coffee roasted daily with passion and dedication.Over 145 years later the tradition of the Cafè Barbera Company, one of the oldest coffee companies in Europe, has been carried on by five generations of the Barbera family and merged with a spectactular vision to establish traditional Italian coffee shops serving premium authentic Italian roasted coffee beans. Still sourced from seven varieties of the world’s finest coffee beans, slow roasted separately by master coffee roasters and artfully blended to our original recipe. 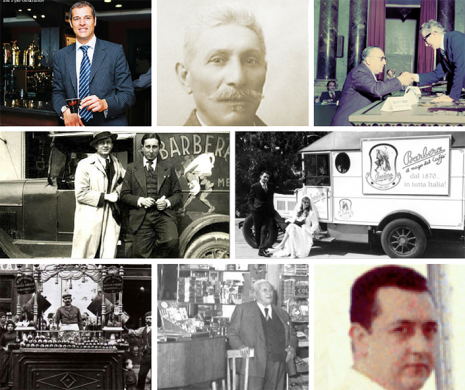 Cafe Barbera Franchises are the expression of over 145 years of coffee perfection and “the good life” from five generations from the Barbera family. Stepping into a Café Barbera Italian coffee house is like stepping back in time. Here you’ll find a slower pace and a chance to re-discover the finer, simpler things like healthy & fresh food, family and friends. Of course, there’s always the coffee. Each cup is hand-brewed by baristas who are trained in the ways of our founder Domenico, with a respect, reverence and passion for truly authentic Italian espresso. Our menu features Italian-inspired Panini sandwiches, Mediterranean style salads, light croissant breakfasts, or Greek and Italian cheeses, dressings, fresh vegetables, pastries, spices and flavors. 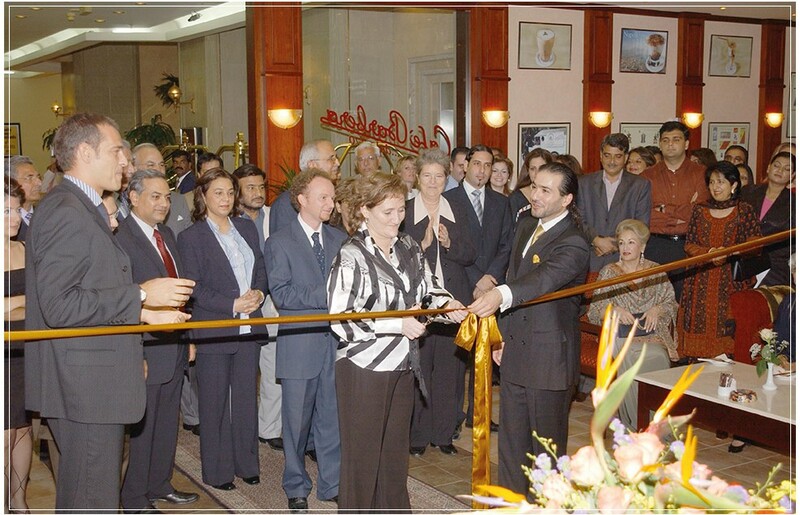 From the day the first Café Barbera franchise opened in 2004, Café Barbera has preserved the tradition and spirit brought by each cup of perfect Italian espresso. We are dedicated to providing a nostalgic, yet enjoyable experience through superior product standards and service excellence.